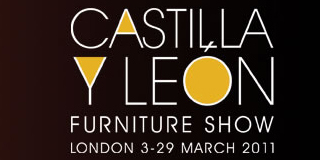 ChaSol will among others brands, are taking part in the “Castilla y León Furniture Show” in London on March 3rd - 29th! The Spanish region has a wealth of creative talent and manufacturing skills, and this is a great opportunity to experience new collections never seen in the UK! 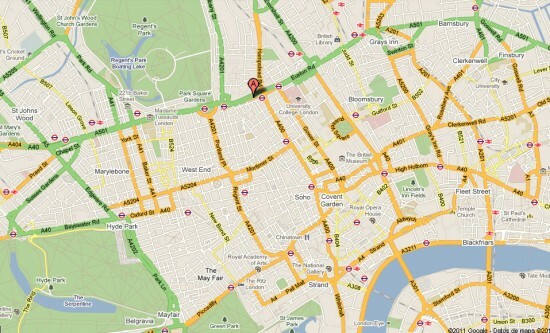 You can meet in 319-325 Euston Road, London NW1 3AD, United Kingdom.